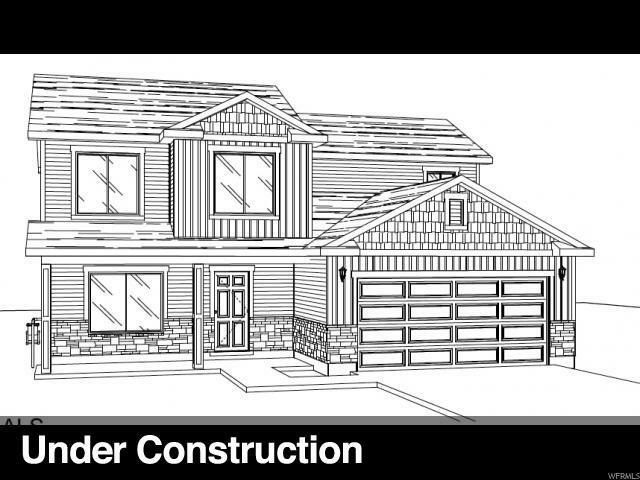 Sierra Homes presents the CRANFORD a 2 story floor plan in Tremonton. 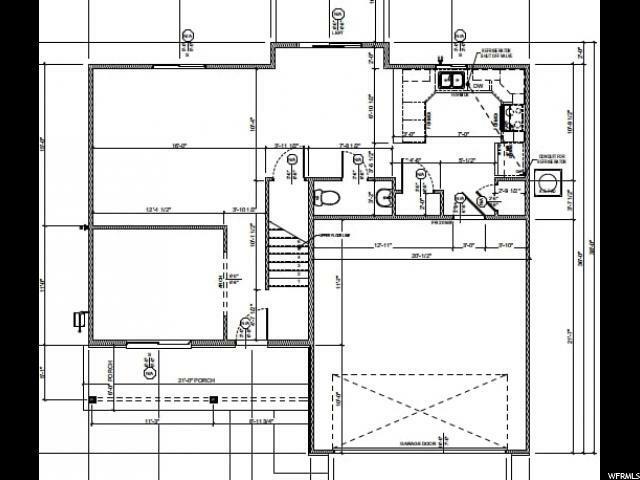 This floor plan has a separate living room on the main level and a large kitchen. Still time to choose colors if you hurry. 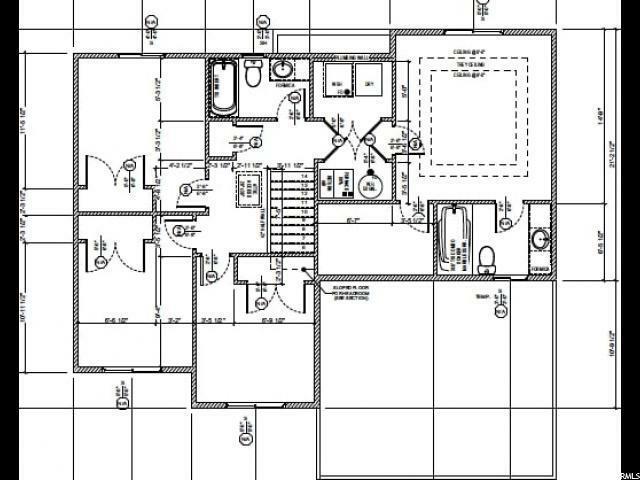 Great Location close to the future new elementary school.